Church of the Savior recognized it was outgrowing its current space. Their attendance was increasing, its youth and children’s ministries were expanding, and the foyer was too crowded for people to interact between services. It became clear that in order to continue to meet the needs of their growing congregation, Church of the Savior needed to expand. They turned to The McKnight Group for guidance in designing and building an innovative expansion that would better serve their ministries and allow them to continue reaching new people. In the first phase of the Church of the Savior’s master plan, The McKnight Group designed and built a new foyer with a self-serve café, seating area, and new restrooms. 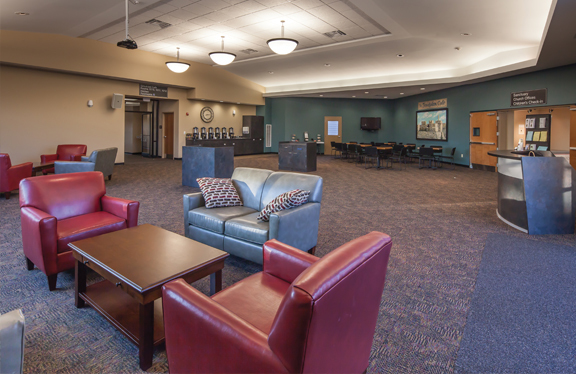 This provides an area for the congregation to get together between services and build relationships. 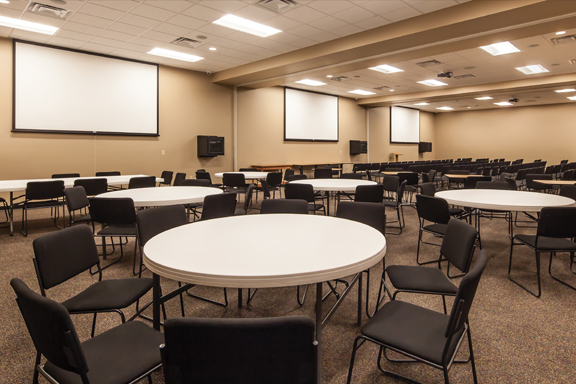 Because Church of the Savior needed spaces that could accommodate a variety of ministries, The McKnight Group also designed three large multi-ministry classrooms. By using operable walls, the classrooms can easily expand into a larger space when needed. The expansion included a new full-service kitchen with a serve-through window as well. 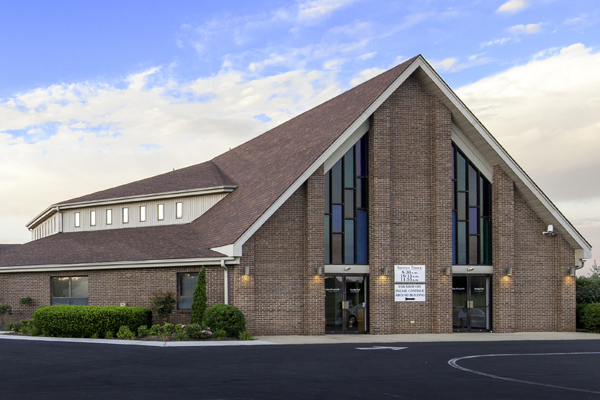 The project was completed under budget and the church continued its growth. 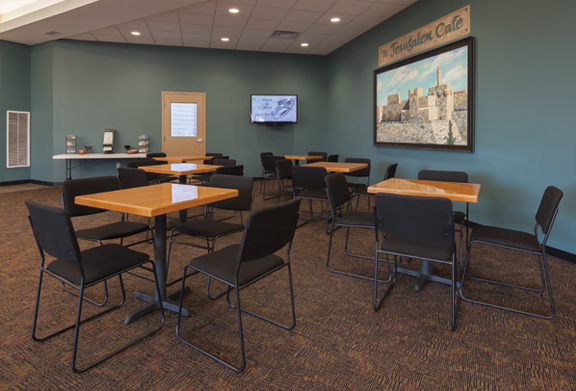 The church utilizes the multi-ministry classrooms for simulcast rooms, education, fellowship, children’s church, weekday outreach programs and more. These rooms were designed as Phase I of a multi phase master plan. In the future these rooms will be located off of the new larger foyer and worship center.